#Microsoft365 – Seeing as we’re going alphabetical – Azure is up first. Which is also the most difficult for me. But that’s how we learn right? So let’s do this. 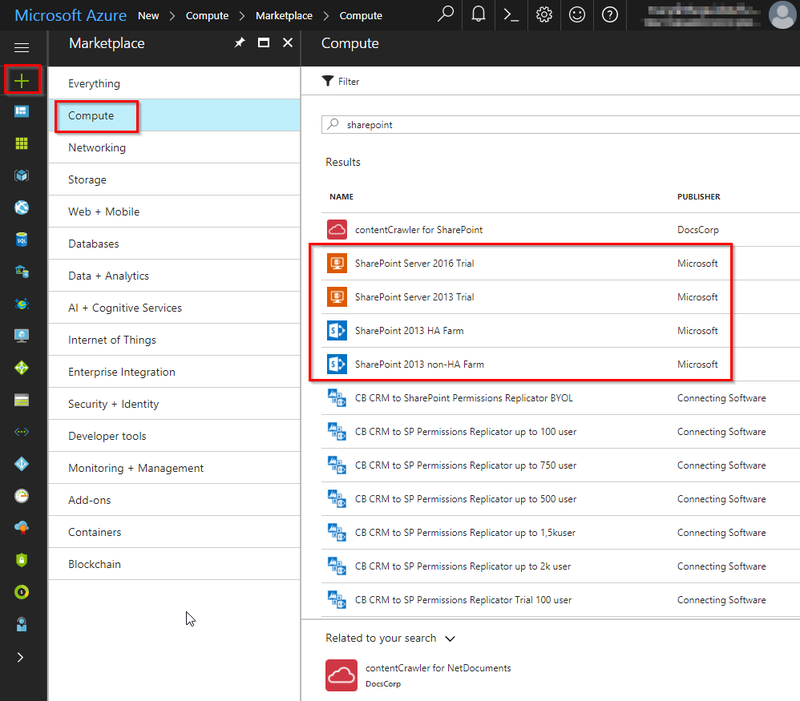 What is Azure and what is it used for? Just as there are different variations of the colour azure, there would be definitions or explanations as to what it is, and how to use it. So Azure is a bit scary to me. Not often that I take my rose tinted sunglasses off to peak into the dark world of the Matrix, but here we go. 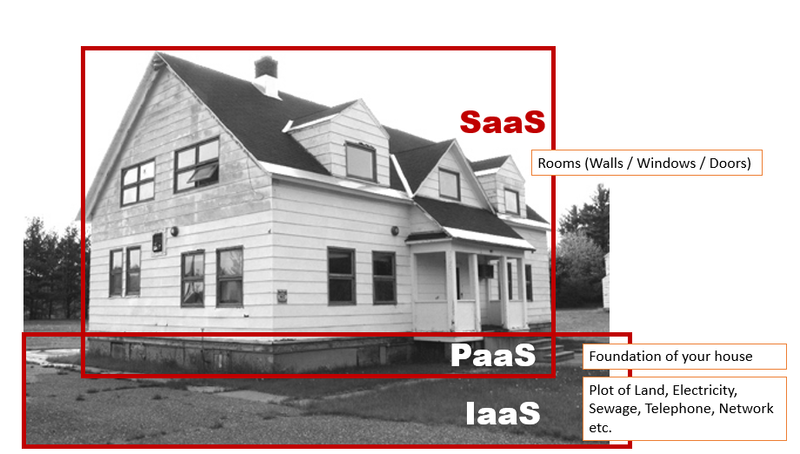 Before diving into Azure (haha – that’s funny – as in the ocean), we need to talk about Cloud Computing, PaaS, SaaS and IaaS. I will be referencing or quoting information as is from the Microsoft Azure site, then try to make sense of it in my way. That’s right. 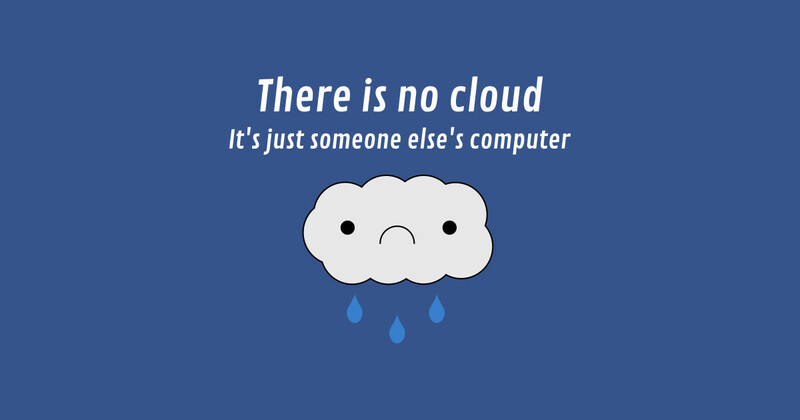 It’s still a computer (server) – it’s just not yours. Most cloud computing services fall into three broad categories: infrastructure as a service (IaaS), platform as a service (PaaS) and software as a service (Saas). Imagine you need to throw a party. Once-off, big bash. And you don’t need to buy or build the entire house. You ‘design’ what you need – area, size, decor – spin it up and VOILA. After the party – you shut it down. Spin it up again in future when you need it and only pay for it when you use it. Pretty awesome right? 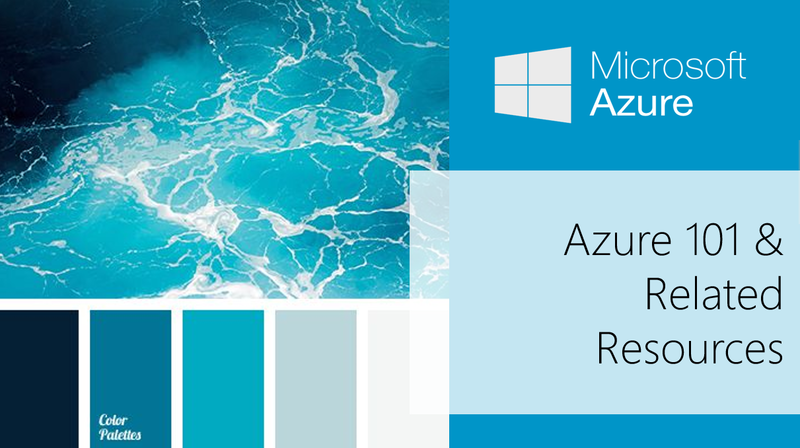 Microsoft Azure is a growing collection of integrated cloud services which developers and IT professionals use to build, deploy and manage applications through our global network of datacentres. With Azure, you get the freedom to build and deploy wherever you want, using the tools, applications and frameworks of your choice. Read more. If you have a paid subscription to Office 365, Microsoft Dynamics CRM Online, Enterprise Mobility Suite, or other Microsoft services, you have a free subscription to Azure AD, simply go to https://portal.azure.com and log in with your Office 365 account. Start free with $200 in credit, and keep going with free options. Explore our cloud by trying out any combination of Azure services for 30 days. Here’s a great overview to get you started. Now let’s imagine deploying SharePoint 2013. I’ve never done that – but I’ve been on enough projects to know it’s hard work and involves a lot of swearing. I came across this blog on the Collab365 Community Site which gave me some great insights as to HOW MUCH WORK that really is. Each of those steps being a blog on its own. Apart from all this effort you need to also add in the costs around physical or virtual servers. I’m really glad I stuck around long enough to NOT need to learn how to install or configure servers / products / services. 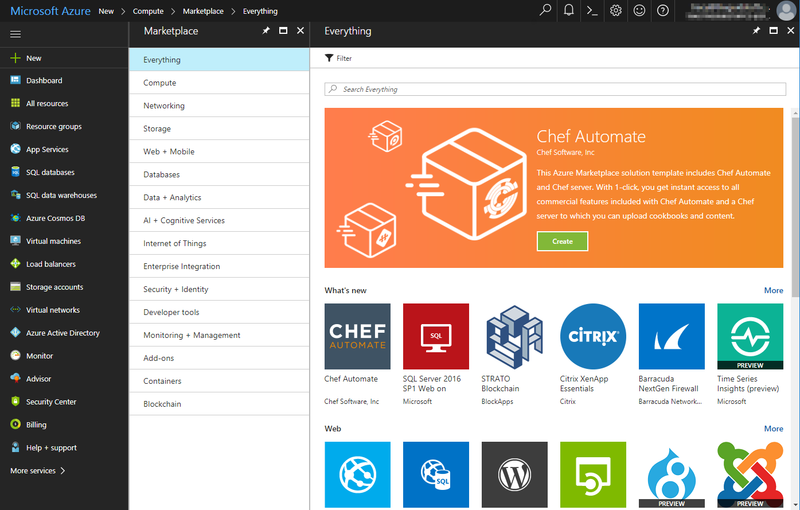 I can setup a SharePoint environment in literally minutes using Azure. Me?! True story. AND I’ll only pay for it when I use it. I’ve only looked at SharePoint, now consider the thousands of items from Microsoft and other vendors that can be purchased and/or provisioned. Mind Blown. That’s as far as I’m prepared to go on Azure. I’m pretty close to putting my foot in my mouth. For those (like me) who don’t play in these environments each day – I hope this helped in getting you to a point where you understand what it’s all about. I have to admit I’m pretty excited about getting to know Azure better. Particularly as I need a SharePoint 2016 environment and I would like to create a BOT or two.